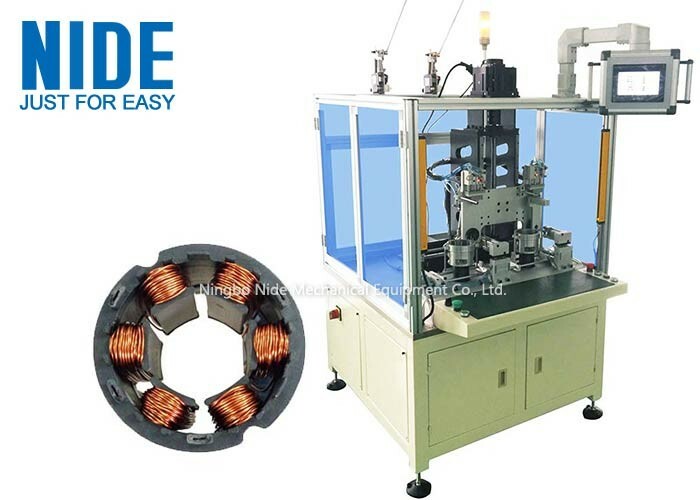 This stator needle winding machine is suitable for winding BLDC stator. 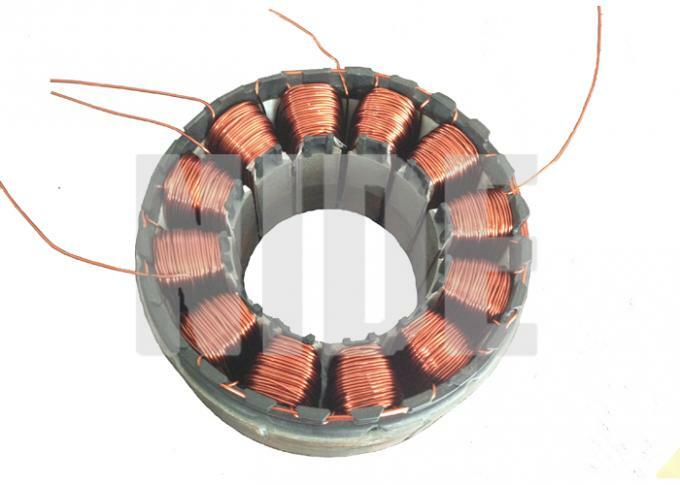 This machine is suitable for winding BLDC stator. It equips with servo system. 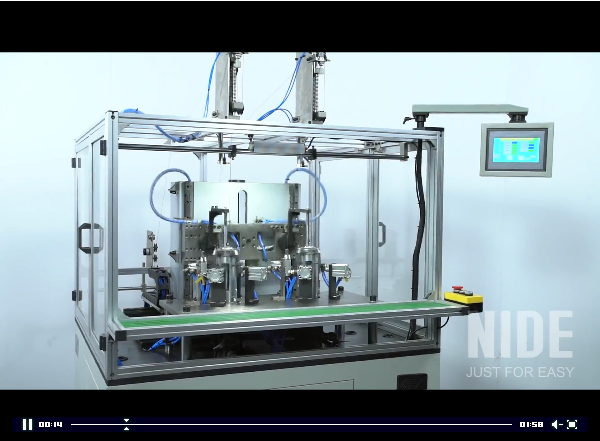 It can automatically interwine wire end, winding, arraying, indexing, cutting, demolding. Please click below picture to view video.